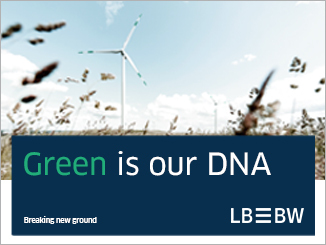 The Swedish mutual announced this (Tuesday) morning that it has mandated Danske Bank as green bond structuring advisor and Danske, Handelsbanken and Nordea as joint bookrunners to arrange fixed income investor meetings in Stockholm on 15 May to present its new green bond framework. An inaugural Swedish krona-denominated five year green covered bond is expected to follow, subject to market conditions. “This new step is in line with the business we have been conducting since 1836,” said Martin Kihlberg, general counsel, chief sustainability officer at Landshypotek (pictured below). 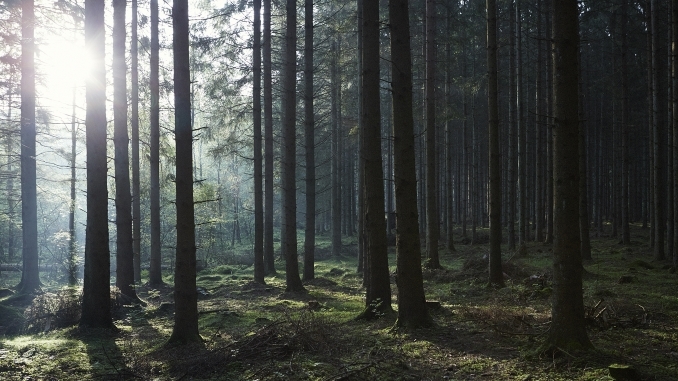 “We have been financing sustainable forestry and farming in Sweden from the beginning, for more than 180 years, so to develop a green bond framework is therefore a natural step for us, expanding into a new and exciting market. Under Landshypotek’s green bond framework, proceeds can be used to finance sustainable forestry, renewable energy and green buildings. The inaugural issue is expected to finance only sustainable forestry, refinancing forestry loans already included in Landshypotek’s cover pool. The collateral backing such loans is the ranch or real estate upon which the forest stands. As of the end of 2017, 98% of Landshypotek’s SEK62.9bn (EUR6.1bn) cover pool was agricultural properties, and 2% residential mortgages – the bank started lending residential mortgages last year. The green covered bonds will be backed by Landshypotek’s already existing cover pool. All previous green covered bonds have been used to finance mortgages backed by energy efficient residential or commercial buildings. Landshypotek’s green bond framework is aligned with ICMA’s Green Bond Principles and has received a second opinion from Cicero, which gave the framework a “dark green” shading – the best ranking on its shading scale. The inaugural deal is expected to be rated AAA by S&P. 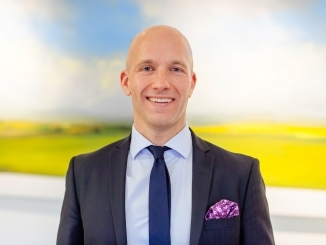 Andreas Birgersson, senior funding manager at Landshypotek, noted that covered bonds represent around 70% of the bank’s total funding – and said the new green issue is also planned to refinance covered bonds maturing at the end of April. “Covered bonds remain a key funding source for us,” he said. Landshypotek can under its green bond framework also issue senior unsecured and subordinated notes. 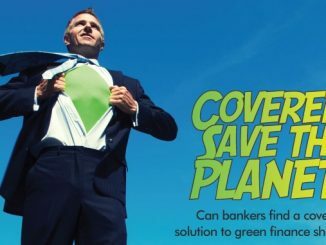 Kihlberg said the bank plans to be a frequent issuer in the green bond market using the three formats, while also increasing its financing of green assets. 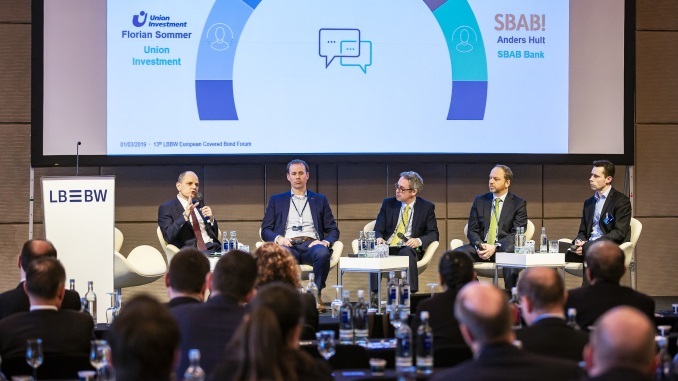 The bank green bond market is primed to continue its rapid growth, according to S&P, with the rating agency highlighting the importance of reporting and transparency in achieving a top green score under its approach. 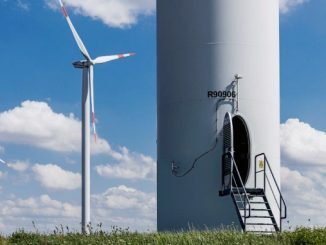 Deutsche Kreditbank head of treasury Thomas Pönisch attributed impressive pricing on its second green bond on Tuesday to the “green factor”, while the German lender extended its commitment to the market with a longer oekom agreement and a larger pool that could see a private placement follow.